Public Facebook pages are great for showcasing the club to the public! 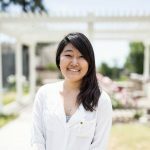 This serves as a good reference to people whether they are a previous Key Club/KIWIN’s Alumni, interested in continuing in the Kiwanis Family, someone you met at tabling, or simply someone referred by a friend. A public page should be used as an online representative of the club to others. List meeting times, events, board contact info, or other relevant information. Showcase events and members through photos and photo albums. Remember that you’re representing Circle K so refrain from too much slang or vulgar language. A closed Facebook group is great for reminding members or events, keeping them updated, and for interaction! Closed/Private Facebook groups should be used more with interacting with and reminding the members, but most importantly, keeping them involved and active. A private group should be used for all members to interact and can be less professional. Be mindful of when you’re posting. Think about when your members are more active and are more likely to see your posts. Utilizing your own personal Facebook profiles are a great way to reach a greater audience and spread word about Circle K.
Utilize profile pictures and cover photos to promote events. 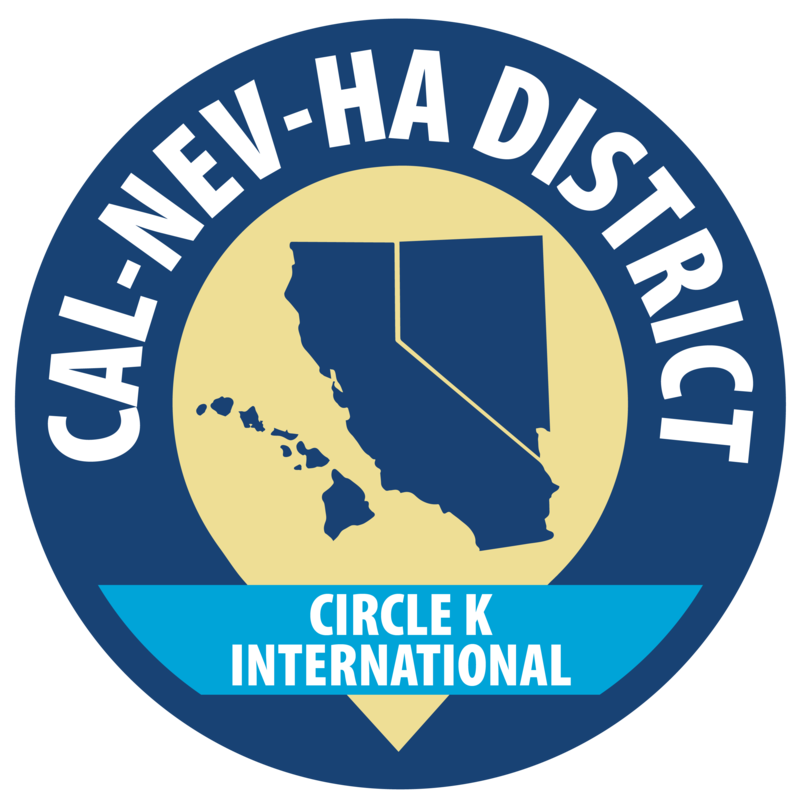 Remember to include the CKI logo and stick to the event’s theme. Continue utilizing online resources to the fullest potential! Make sure that the club is registered with the campus and look into being featured under the “community service”/etc. category, as well as possibly being featured on the front page of the clubs/organizations section. Instagram, Twitter, Tumblr, YouTube are other great social media platforms, but make sure to choose the ones that work best for your club! There’s no need to use every single type of social media platform because it can become overwhelming and difficult to manage. Nice visuals/graphics will increase the likelihood of people keeping and reading the flyer, instead of throwing it away. Be sure to also utilize Social Media features such as retweeting on Twitter, posting on Instagram, and of course sharing on Facebook. Also, make sure to include the CKI logo. This can help set a connection for those in other branches of the Kiwanis Family, as well as establishes an official air of being a part of an outside organization. Sending out weekly email updates benefits those who may be interested in joining the club, but can’t make it to meetings due to time conflicts. This is also a more inclusive mode of communication in that some people don’t check Facebook as often or skip through notifications.